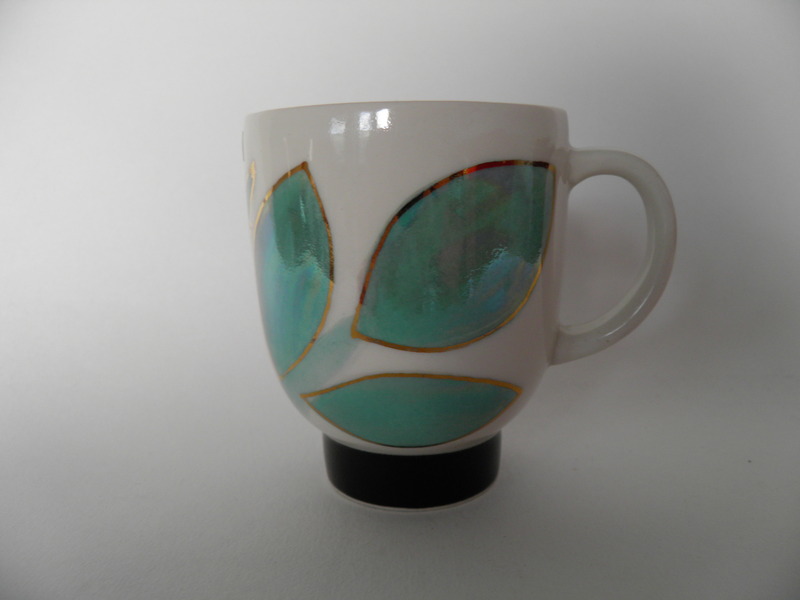 Mint small mug of Allu -series by Aarikka. Boy with a pipe figure, Svante Turunen. 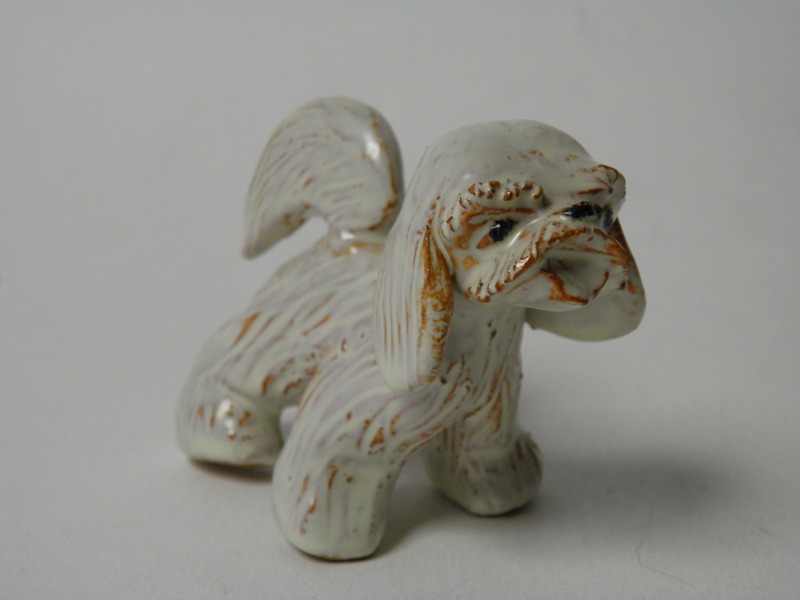 Light dog figure, Svante Turunen. 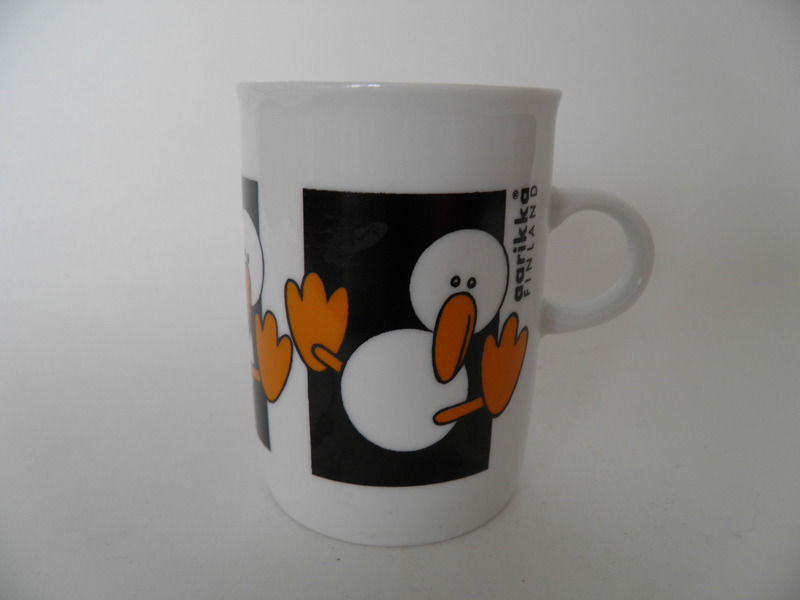 Emil soppskålen mug by Emil i Lönneberga -series, Rörstrand 2012. 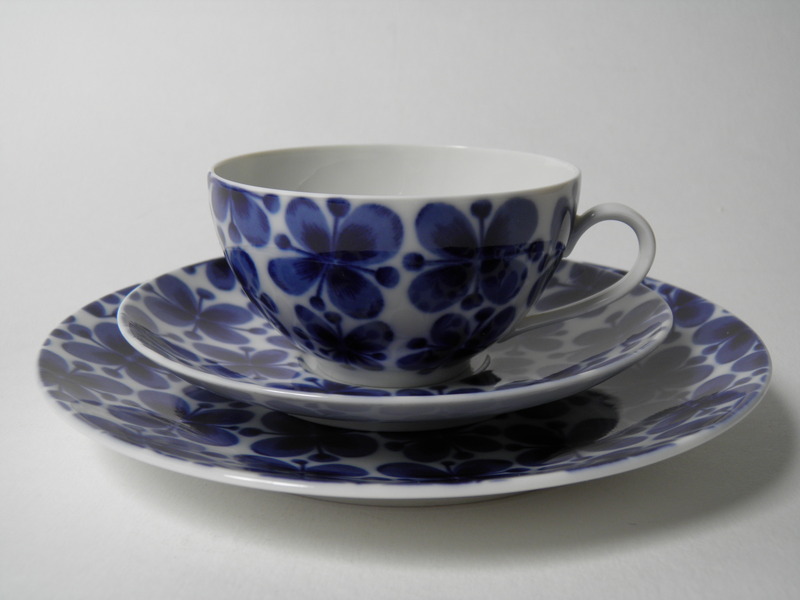 Coffee cup & saucer & sideplate by Mon amie -series, Rörstrand. 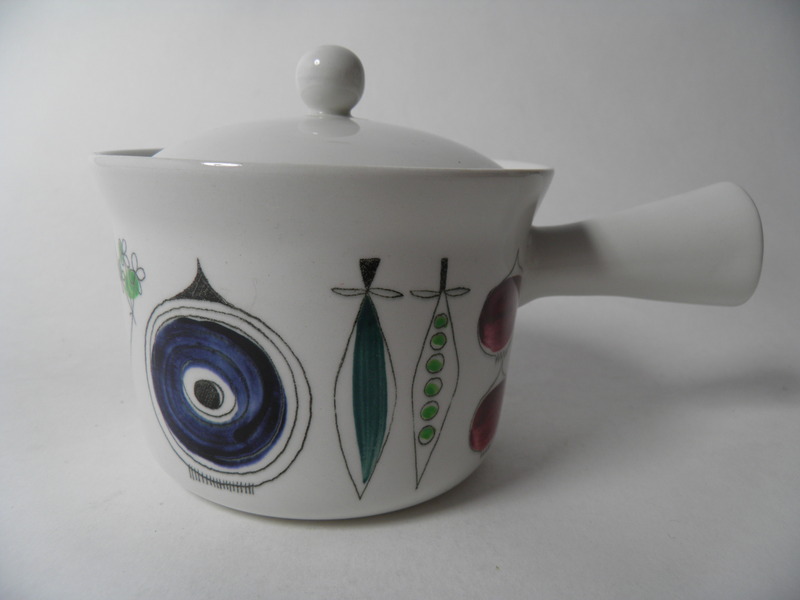 Handpainted pot with a lid by Picknick -series, Rorstrand, Marianne Westman. 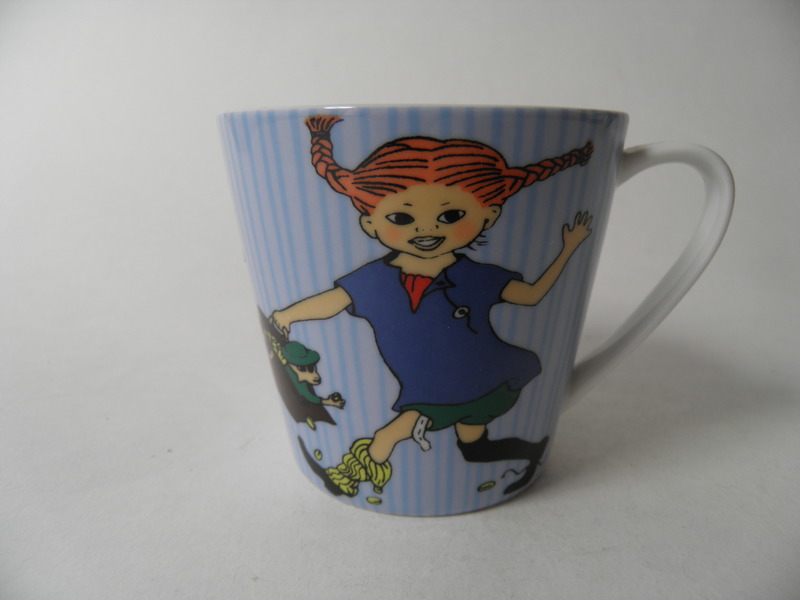 A mug of Pippi Långstrump, Rorstrand. 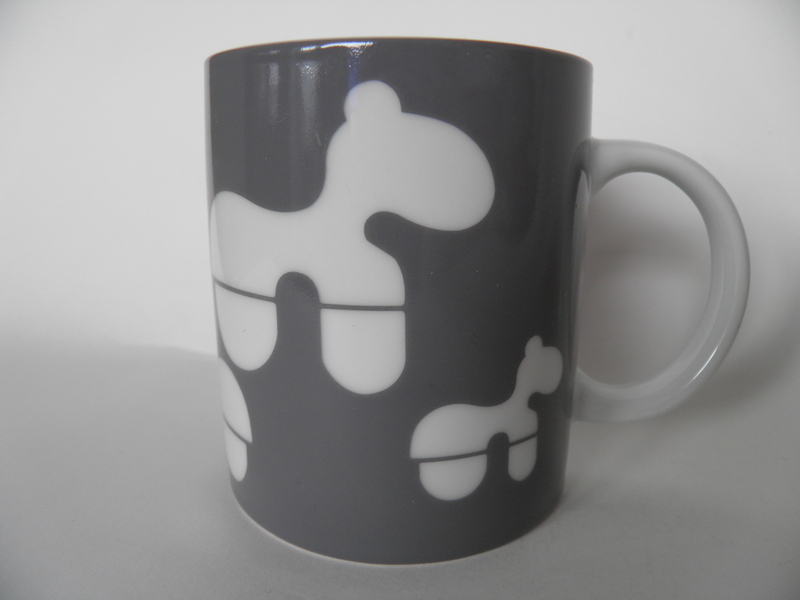 Grey Brands Scandinavia Pony mug, Eero Aarnio. 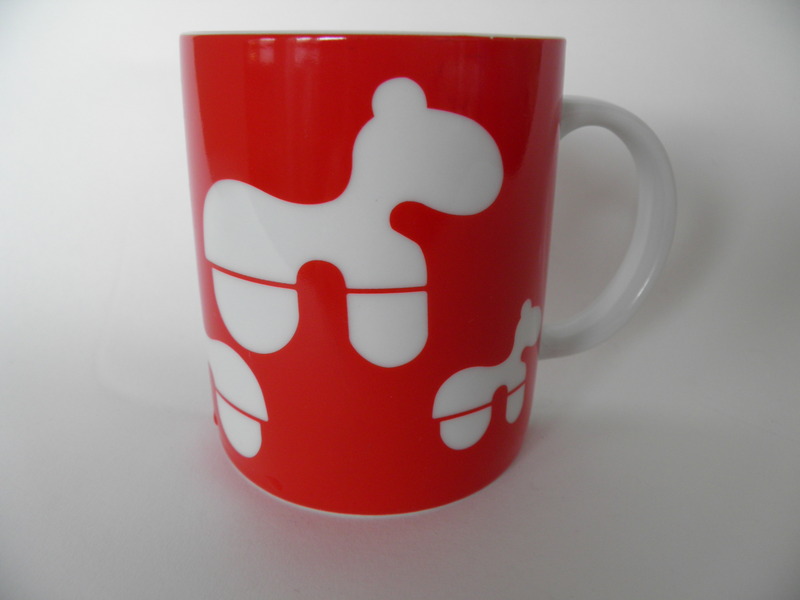 Red Brands Scandinavia Pony mug, Eero Aarnio. Mint roe deer figure by Svante Turunen. 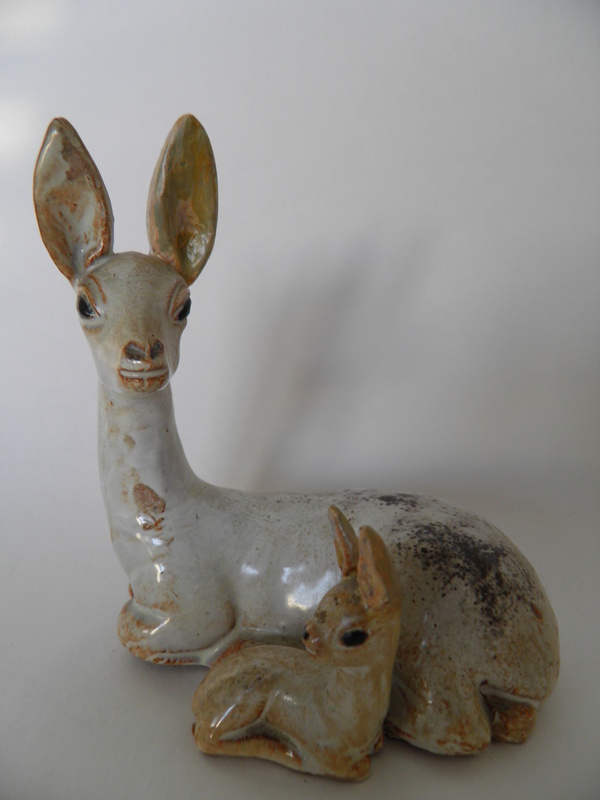 Mint roe deer mom and fawn - Bambiemo ja vasa - figure. Designed by Svante Turunen 1949. 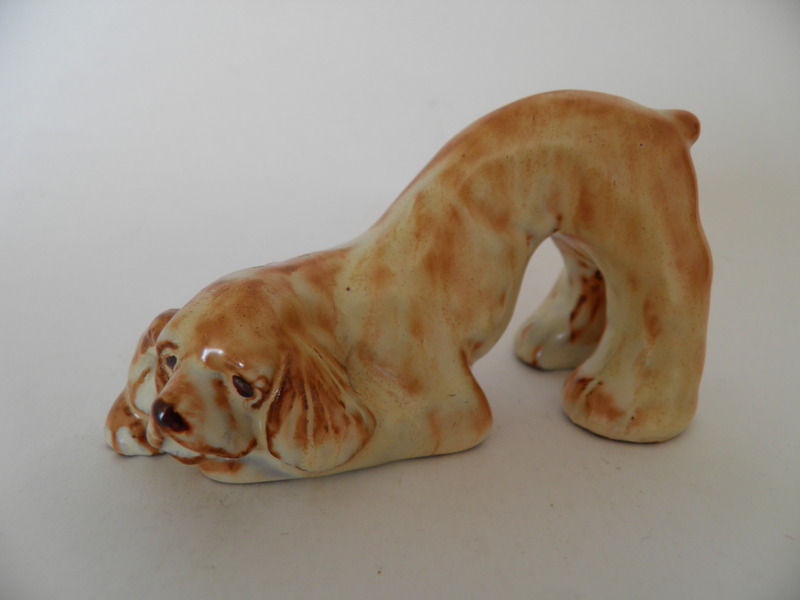 Rare spaniel figure by Svante Turunen 1951. 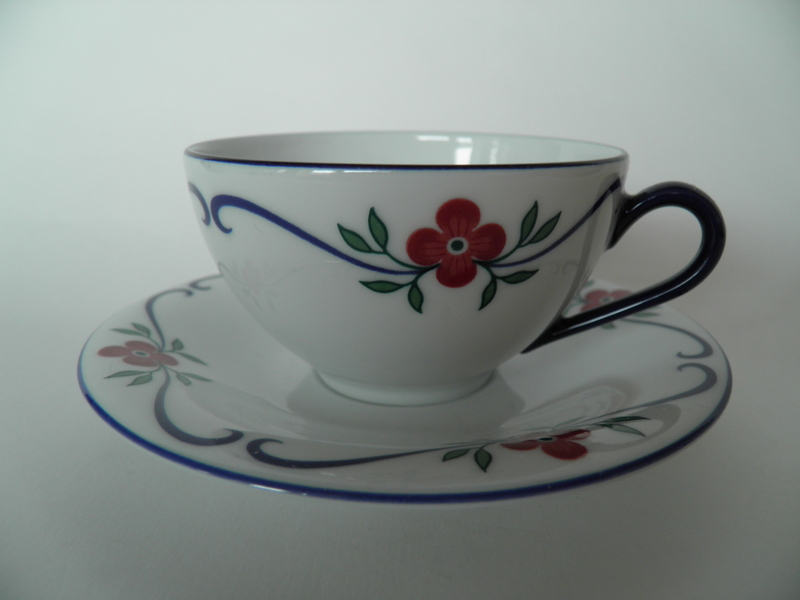 Sundborn coffee cup & saucer, Röhrstrand, Pia Rönndahl. 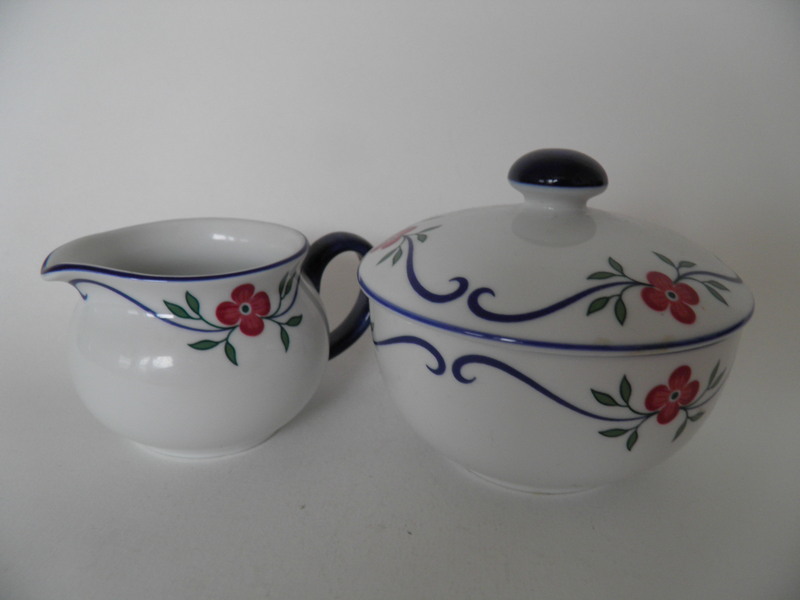 Sundborn creamer & sugar bowl with lid, Rörstrand, Pia Rönndahl. Sundborn side plate, Rörstrand, Pia Rönndahl. 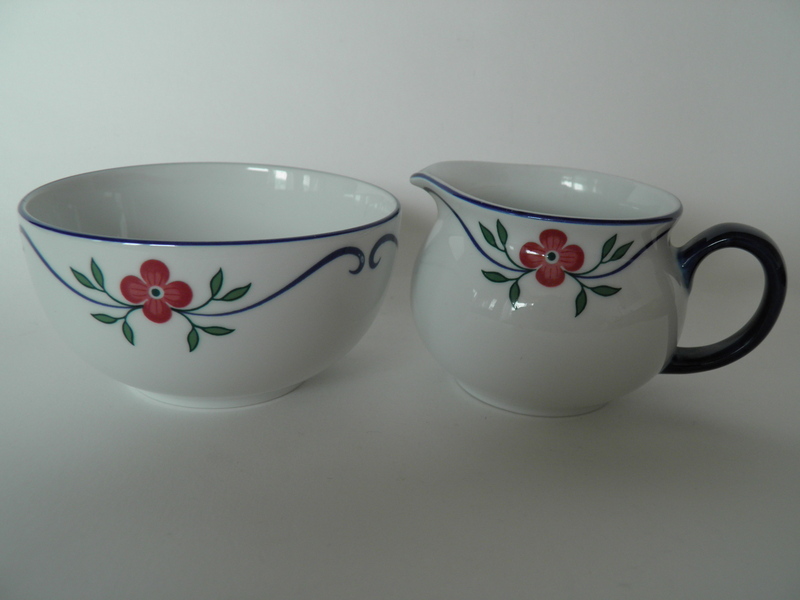 Sundborn creamer & sugar bowl, Rörstrand, Pia Rönndahl. 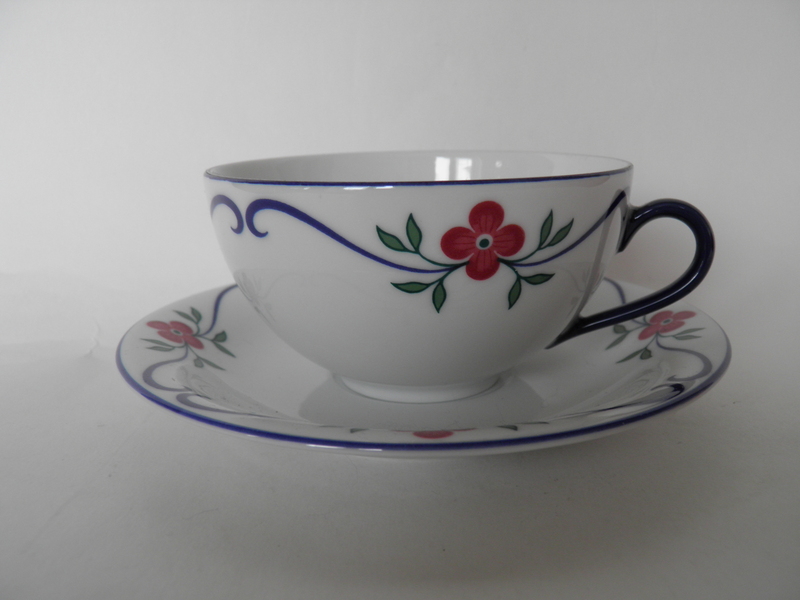 Teacup & saucer by Sundborn -series, Rörstrand. 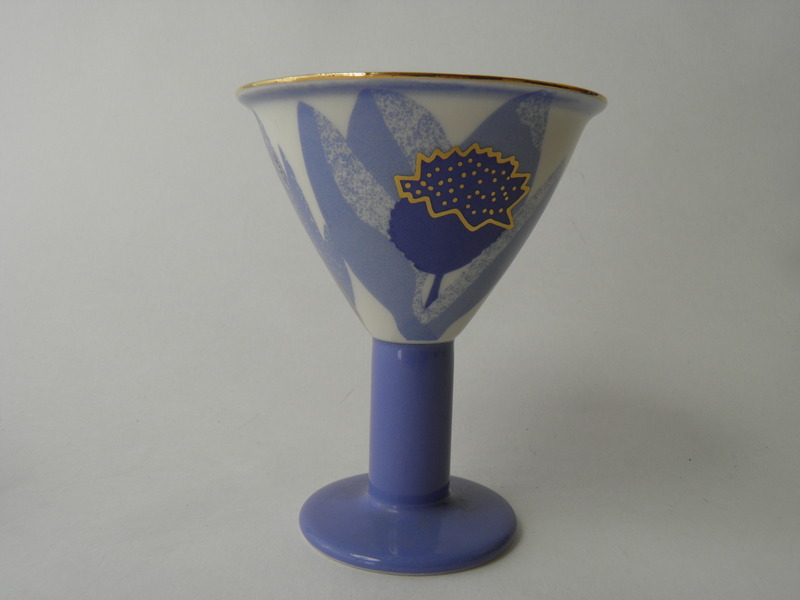 Handpainted, footed wine glass, Zeebra, Jaana Turunen. 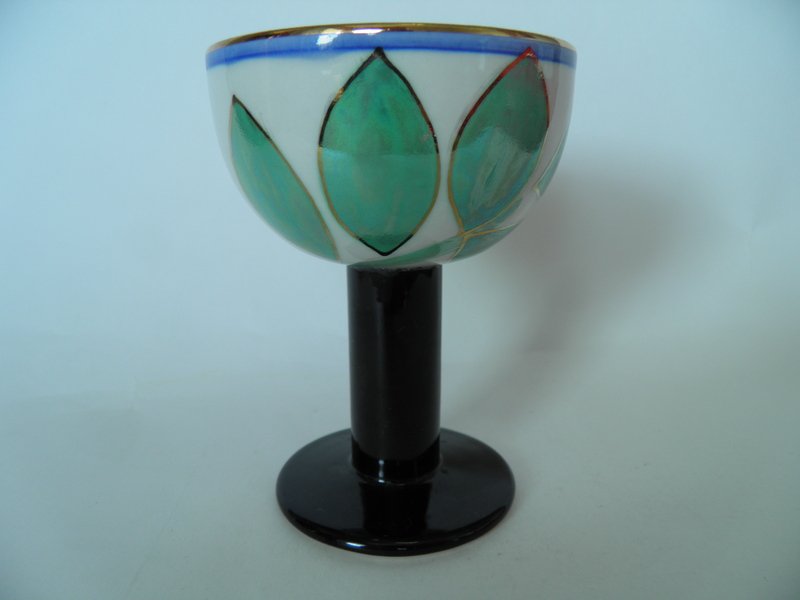 Blue decatede, handpainted goblet, Zeebra, Jaana Turunen. 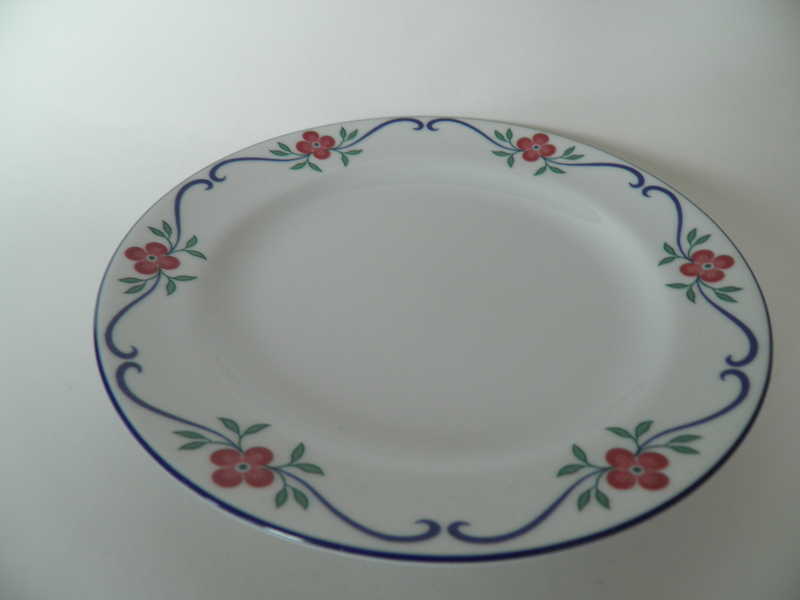 Handpainted portion/dessert bowl, Zeebra, Jaana Turunen. 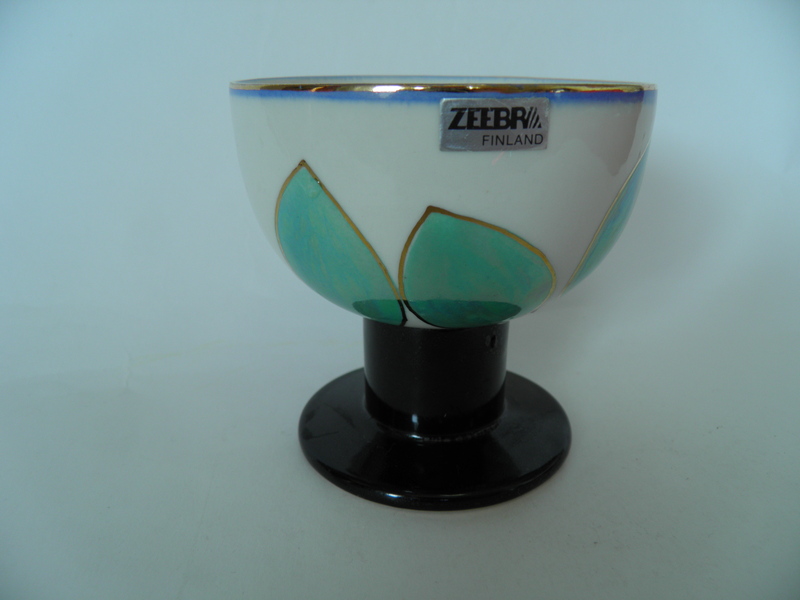 Small handpainted footed wine glass, Zeebra. 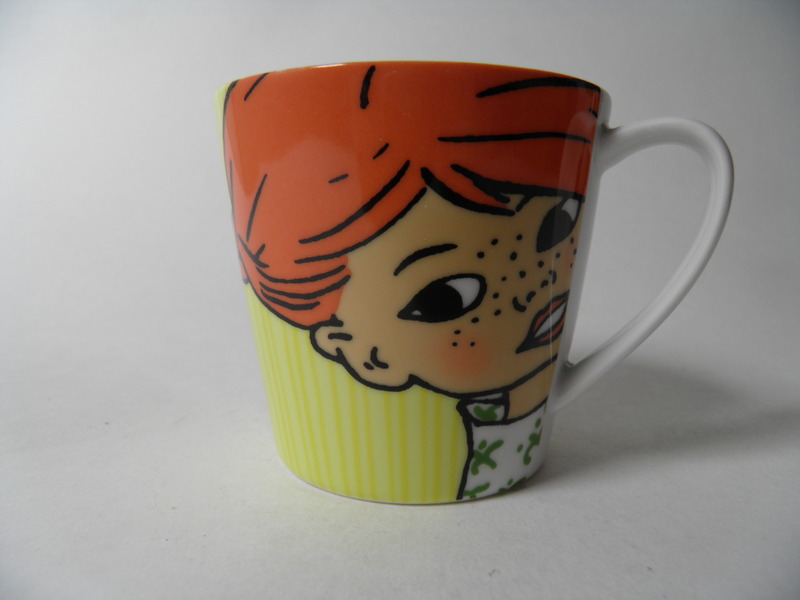 Handpainted mug, Zeebra Oy, Jaana Turunen.